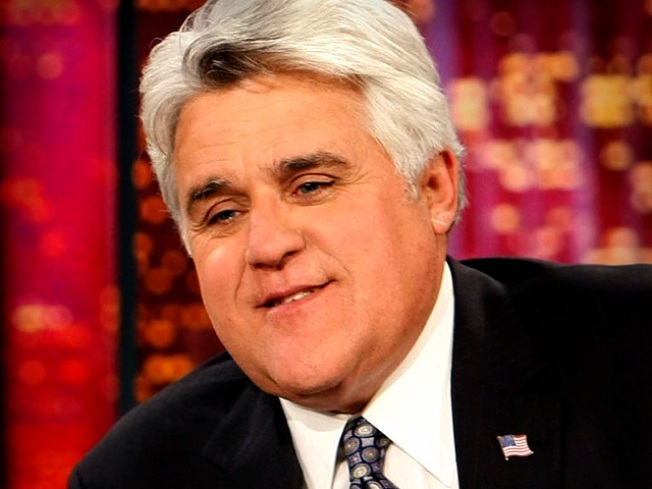 Jay Leno says he was "screwed." Jay Leno says he and Conan O’Brien were both “screwed” as a result of NBC’s late-night shuffle, and he can't wait to go head-to-head with O’Brien again. Usually Leno is the one asking questions on "The Tonight Show." But backstage during taping Wednesday, guest Joy Behar drew the talk show host into a candid discussion about recent late-night drama, CNN reported. Leno said he did not understand why he was cast as a villain in fallout over predecessor’s “Tonight” exit. "Conan got screwed, and I got screwed," Leno said during the couch sitdown, his arms crossed. "I don't quite get why I get beat up over it." After promising to leave his old gig as “Tonight” host to make way for O’Brien, Leno’s follow-up primetime comedy show on NBC tanked in the ratings and got the ax in January. With the O’Brien-hosted “Tonight” also bringing in poor numbers, the network announced it would mix up its late-night lineup to make room for Leno, but O’Brien refused. Leno was reinstated on his old gig last month after O’Brien reportedly inked a $32 million deal keeping him off the airwaves until September. In the interim, Leno’s nice-guy image suffered a hit in the blogoshpere and from fellow late-night hosts, who hammered him nightly for not walking away from the network himself. 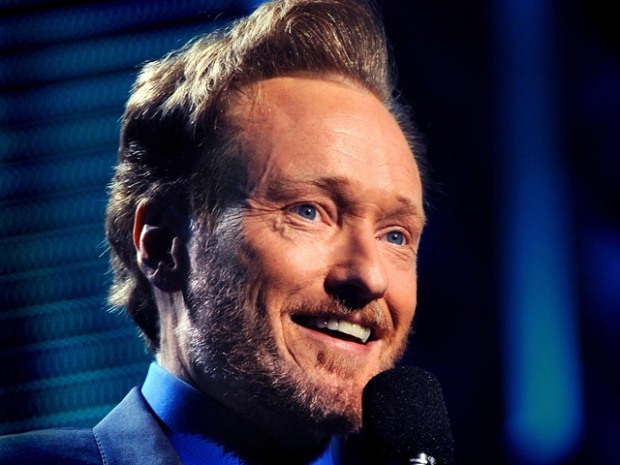 So is he still “upset about Conan?” Behar asked. Leno said he does not doubt O'Brien will return to the late-night airwaves, and he looks forward to taking him on.